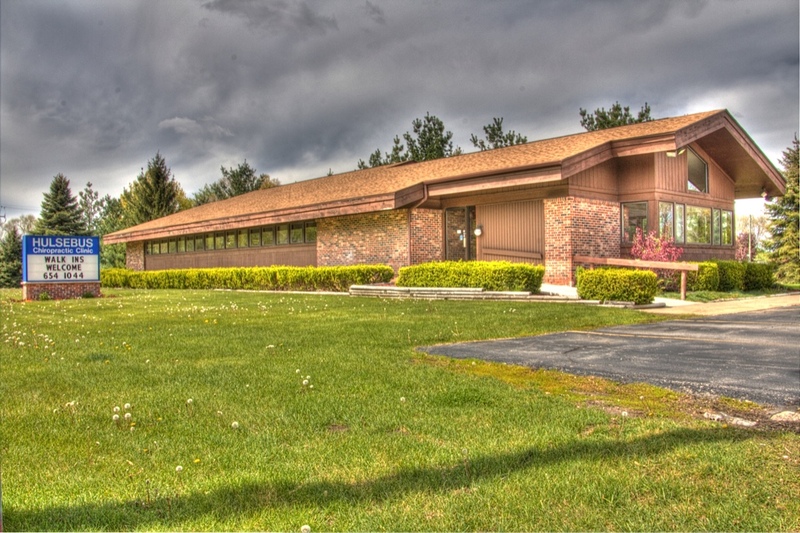 Hulsebus Chiropractic has been in practice since 1949 serving the northern Illinois area. Our Doctors take continuing education to stay current with the newest research. Currently our Doctors have been engaged studying in Chiropractic Biophysics. We will provide detailed read outs and scans for your review.